Sherri Shepherd has filed for divorce from Lamar Sally after he first filed for legal separation on May 2, TMZ reports. Lamar Sally filed after three years of marriage, and is seeking full legal and physical custody of the unborn baby they are expecting through a surrogate this July. Now, Sherrie Shepherd, 47, herself has filed her own divorce docs in New Jersey, claiming irreconcilable differences. However, according to TMZ, Sherri Shepherd makes no mention of their expected child in her filings. Sherri Shepherd and Lamar Sally tied the knot back in August 2011 at the Fairmont Hotel in Chicago. 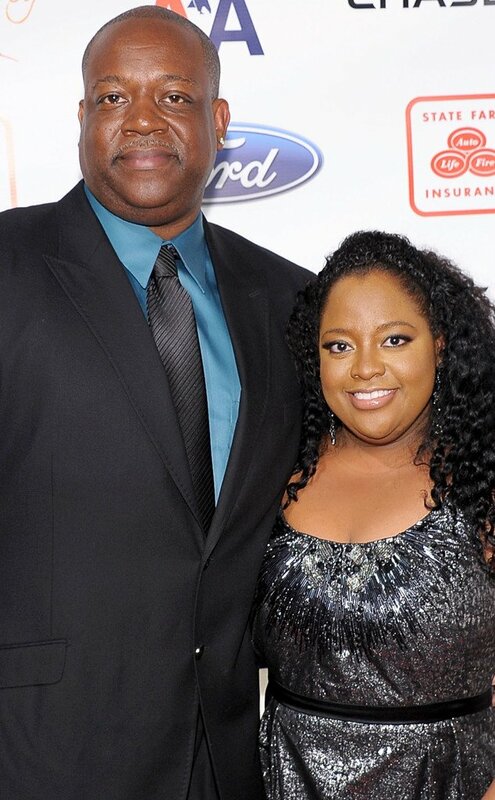 Sherri Shepherd was previously married to Jeff Tarpley, with whom she shares 9-year-old son Jeffrey.